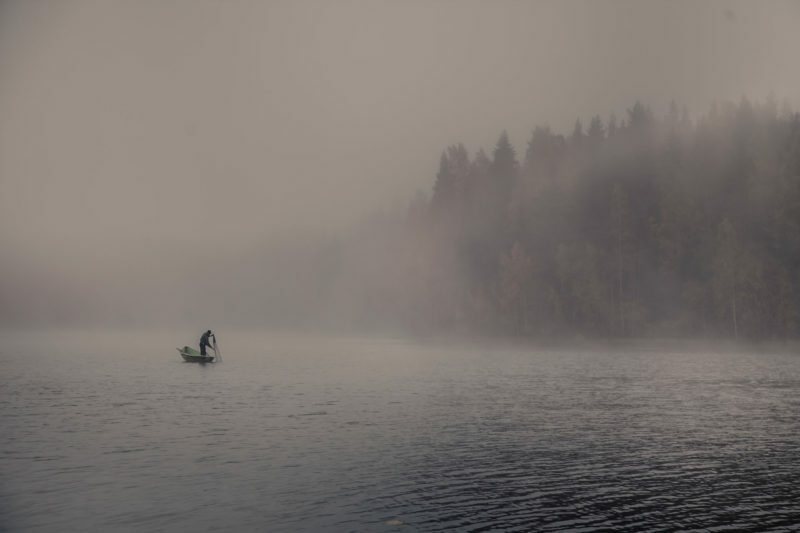 Foggy mornings, vibrant sunsets, cold swims and a hot sauna…. 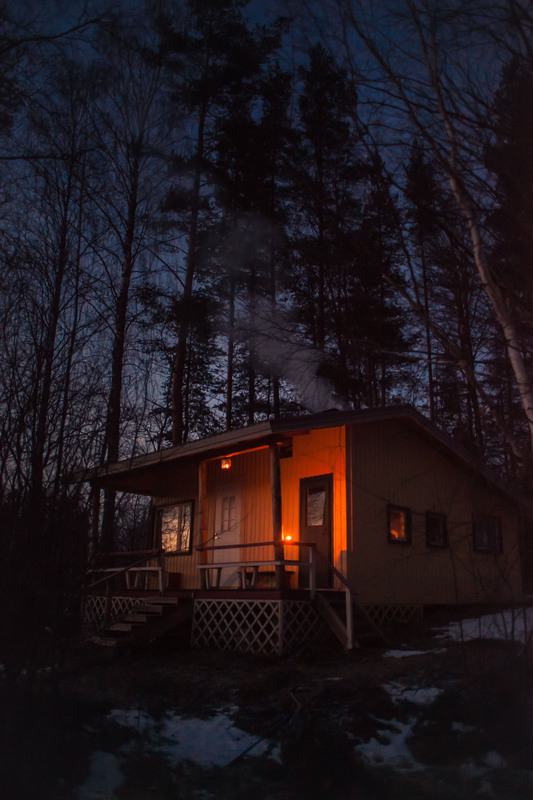 In Finland, cabins are a normal part of life. 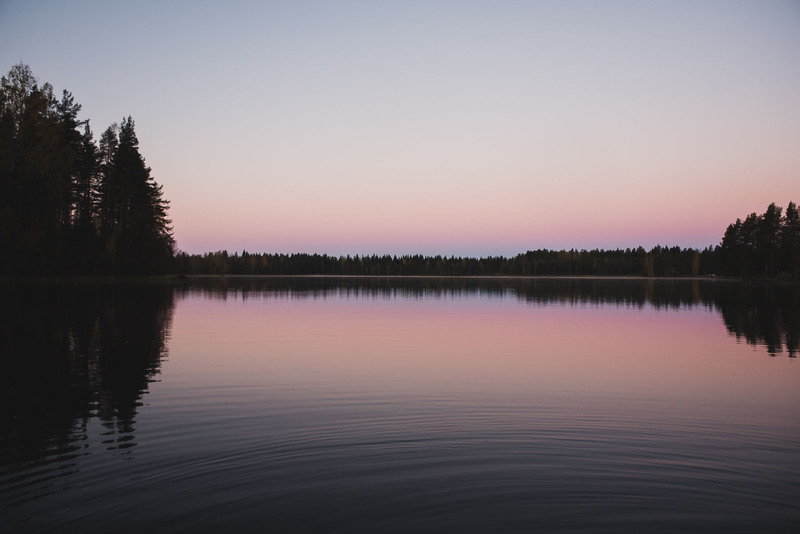 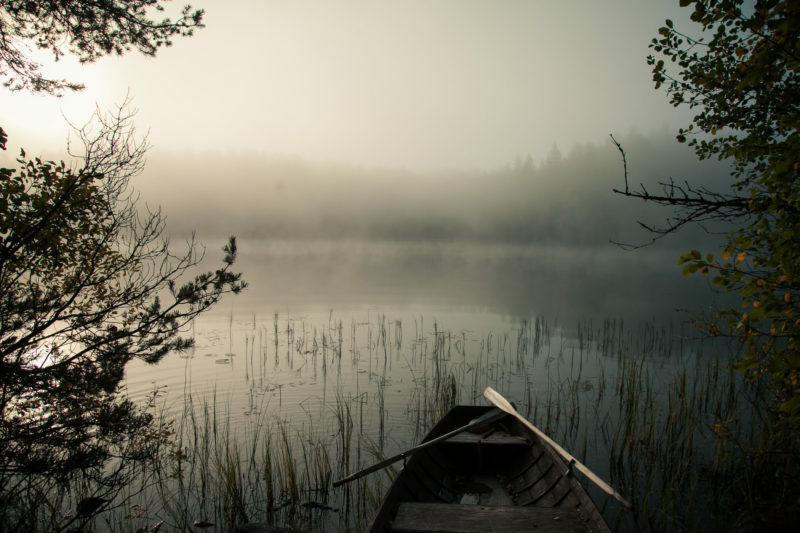 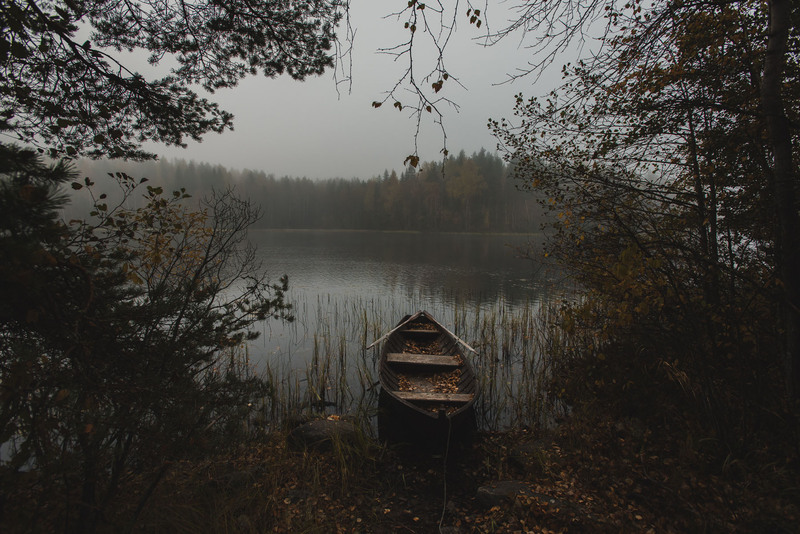 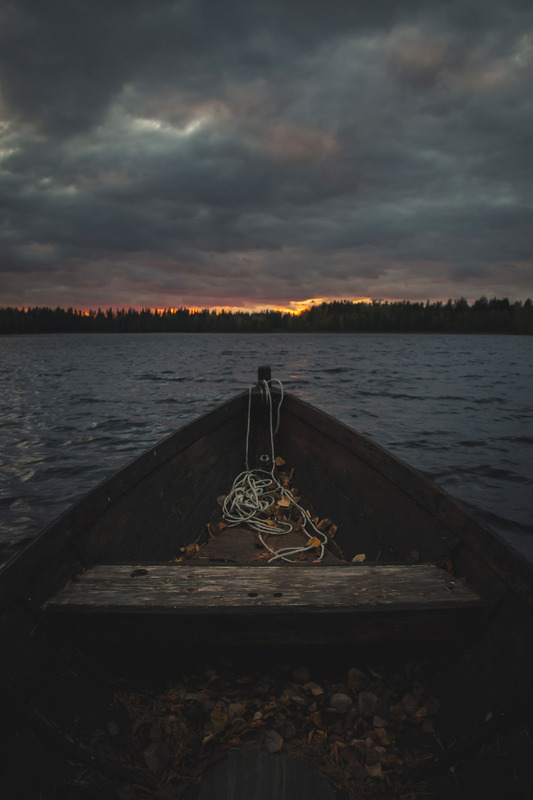 Summers are traditionally spent in a cabin by a lake, where the main activities include swimming, using the sauna, and fishing. These cabins are primitive by most western standards, generally lacking running water and electricity. However, they remind Finns that there is more to life than technology, social media, and the hustle involved with living and working in cities. 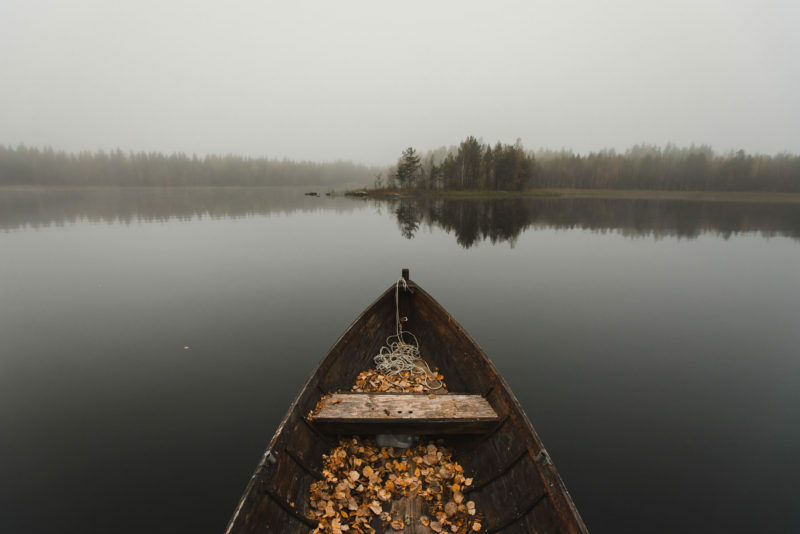 These are the places that Finns go to to relax, to escape, and to recharge.